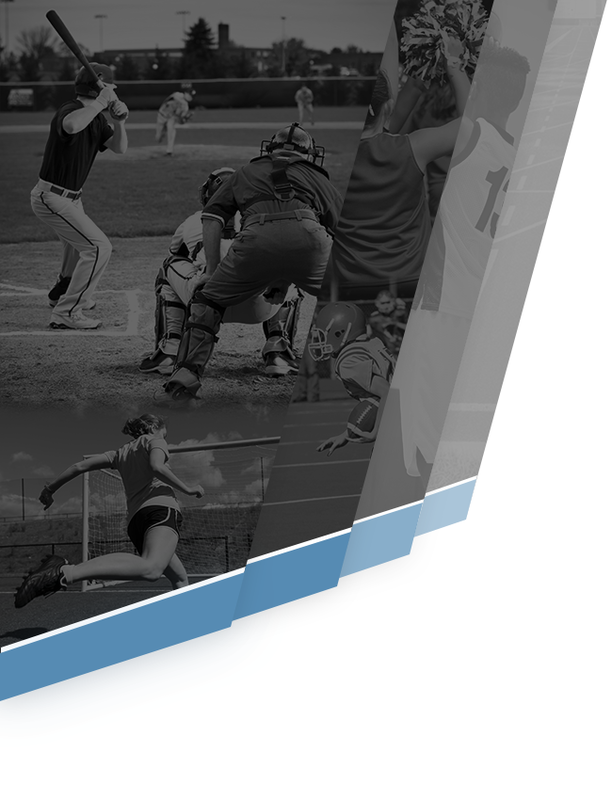 Girls Junior Varsity Softball, Girls Varsity Softball · Oct 9 SPHS Softball Tryouts postponed until Monday-Tuesday, October 16-18th due to the inclement weather. 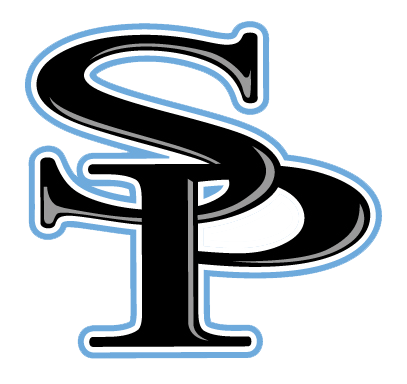 Softball tryouts for Spain Park grades 9-12 will be moved to next week (Monday Oct.16th-17th) from 4:00 pm-5:30 pm at SPHS Varsity Field. Questions see Coach Hawkins in Room B1. 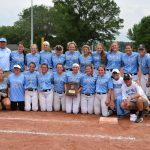 Girls Junior Varsity Softball, Girls Varsity Softball · May 22 Jags end season 3rd in State with 47-9 record! Girls Junior Varsity Softball, Girls Varsity Softball · May 5 Jags Qualify for Regionals! 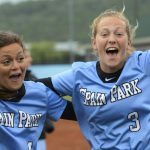 Spain Park defeats Oak Mountain 14-2 in 5 innings to punch its ticket to the North Central Regional Softball Tournament. Photos by Kyle Parmley. 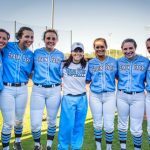 Girls Junior Varsity Softball, Girls Varsity Softball · May 1 Spain Park Softball Senior Night! 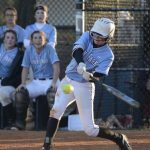 Girls Junior Varsity Softball, Girls Varsity Softball · Mar 22 JV Softball @ Hueytown 6:30 p.m. Go Jags! 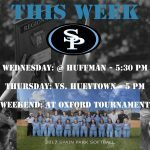 JV softball game @ Hueytown Wednesday, March 22nd at 6:30 p.m. 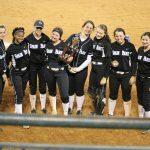 Girls Junior Varsity Softball, Girls Varsity Softball · Mar 21 Softball Ranked 3rd in the Nation! 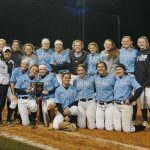 Girls Junior Varsity Softball, Girls Varsity Softball · Mar 19 Jags win the Oxford Tournament! 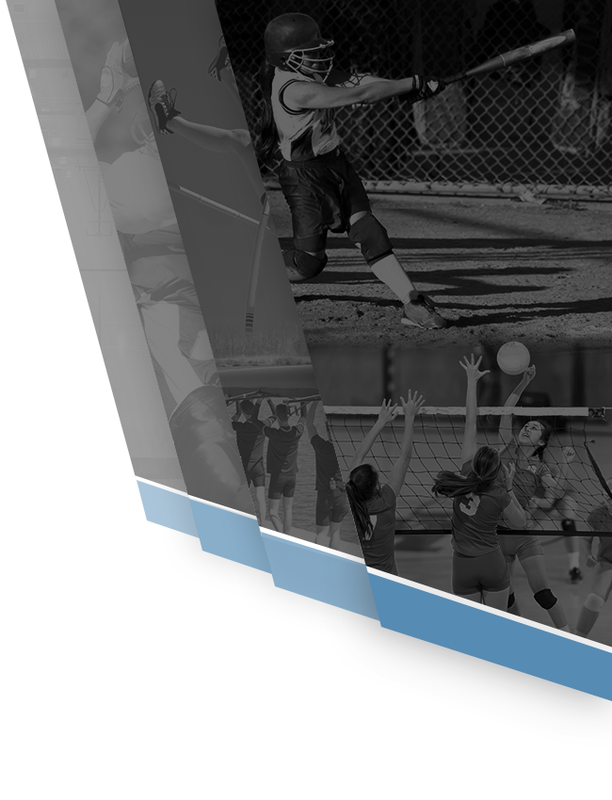 Girls Junior Varsity Softball, Girls Varsity Softball · Mar 16 Softball Game times this week! Girls Junior Varsity Softball, Girls Varsity Softball · Mar 7 Softball weekend wrap-up!